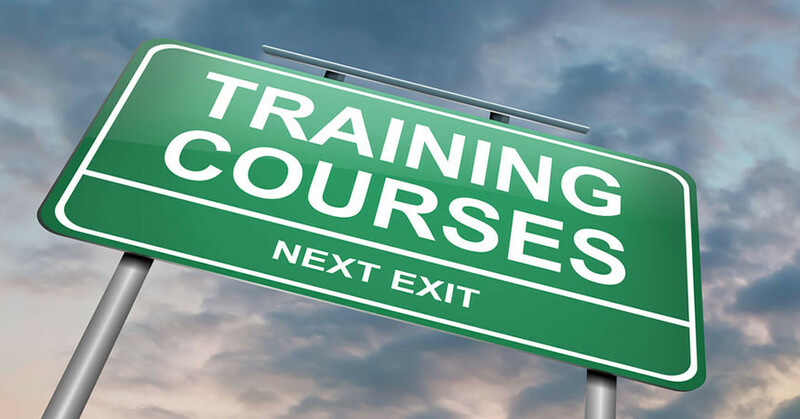 In order to close more deals and increase profit margins, automotive dealers have the option of sending their sales staff to training courses. But despite their best intentions, this doesn’t always provide employees with better communication skills or the ability to build stronger customer relationships. This can be attributed to the very nature of traditional training techniques, which are not suitable for most sales professionals. Thankfully, there is a viable alternative that has enjoyed great success in corporate environments over the past few years. What’s more, it can easily be applied to the world of automotive sales. When it comes to pitching the merits of a particular vehicle, the very best auto sales pros possess stacks of enthusiasm and will do whatever it takes to secure a favorable end result. You will rarely see this same attitude, however, when they’re faced with the prospect of training. 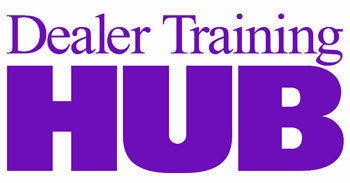 With most forms of training, staff has to be taken away from the showroom and placed in an unfamiliar environment. More often than not, these classrooms or conference suites are rather uninspiring, leading to a lack of interest and focus. This isn’t helped by the fact that sales staff would rather be chasing commissions and meeting targets, which means they will be even more disenchanted by training because it could be costing them precious income. Even if you give priority to their actual job role, you may then struggle to find a suitable time for training. Before you know it, you are back to square one. It may seem like you’re going around in circles when trying to overcome the challenges associated with automotive sales training, but if you’re willing to adopt a different and innovative approach, there is a way of escape this continuous loop. The training technique known as spaced repetition enables employees to absorb information at gradually increasing intervals. This technique is particularly effective when the individual needs to acquire a great deal of new knowledge and retain it for an indefinite period of time. For this reason, spaced repetition is a popular technique among people wanting to learn a new language. And because it can also solve various corporate training problems, more and more businesses are coming round to the idea of implementing spaced repetition. A perfect example of spaced repetition in action is the language-learning app Duolingo. Featuring bite-sized lessons that are fun and interactive, this mobile and desktop application calculates how well users have worked on an exercise, and schedules future lessons according to individual ability. If you struggle with a certain module, Duolingo will keep teaching it until a satisfactory comprehension level has been achieved. Duolingo also manages to keep learners engaged and interested in their training content by coming up with daily challenges, and by giving out rewards for achieving accomplishments. Another example is Scrub Wars, an app designed for medical students. Featuring spaced repetition as well as gaming techniques, students can complement their tedious book-based education with something more engaging and intriguing. At the same time, Scrub Wards doesn’t take students away from their desks, and demonstrates that spaced repetition can work for a more serious professional subject than learning a language. Elements of Duolingo and Scrub Wars demonstrate how spaced repetition can be used to conquer the obstacles of automotive sales training. First, training can take place on a smartphone or computer, giving your staff the freedom to learn during quieter periods of the day while allowing them to be on hand to help customers if required. Second, training content can be enjoyable, especially when it takes the form of interactive quizzes or immersive games. Inject an element of competition into training, and your sales staff will be motivated to beat their colleagues on learning leaderboards. Finally, training can be introduced and implemented with great ease. Managers have full control over the teaching materials, which can be updated or amended at a moment’s notice. You may even have the ability to track employee progress with analytical and reporting tools if you work alongside an e-learning service provider. With spaced repetition, overcoming the challenges of automotive sales training is easier than you think. Jon Davies is the co-founder of training app Wranx (www.wranx.com), which provides continual training and assessment to help HR and learning and development professionals extend their training and communication strategies out of the classroom and office.